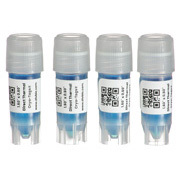 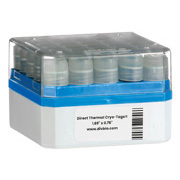 Cryogenic labels for direct thermal printers. 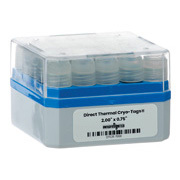 Direct Thermal Cryo-Tags® are formatted to easily work with the Dymo® Labelwriter®, but also work with most direct thermal printers. 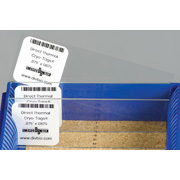 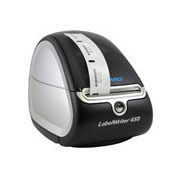 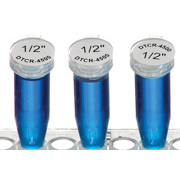 Quickly label your samples with sharp text, clear barcodes or a combination of both! 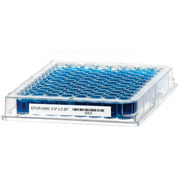 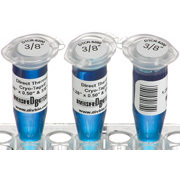 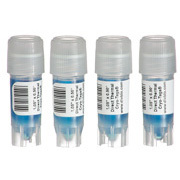 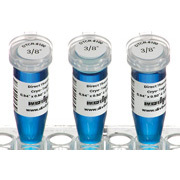 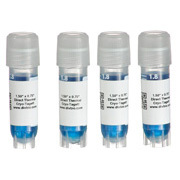 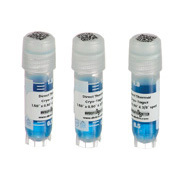 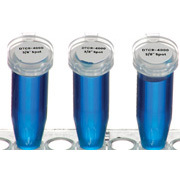 Cryogenic labels are suitable for a variety of applications. 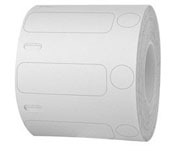 To download label templates, please visit Dymo® Setup and Instructions in our support section.